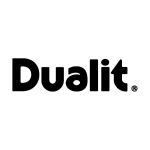 Sporting an Iconic design and built to a fantastic standard, the Dualit 20442 is the perfect toaster for any household. 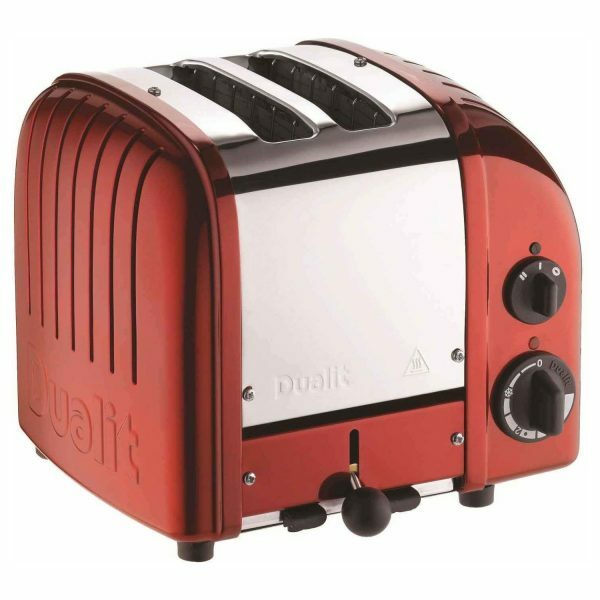 Its innovative ProHeat element improves the toasting efficiency and increases the life of the unit whilst its manually operated eject level lets you keep your toast warm until its needed. The 28mm extra wide slot is perfect for larger slices of bread, letting you toast your favourite shop bought or homemade loaves.